Understand the risks and regulations around cell phone usage, and learn how to implement your own cell phone policy. Dive into the ever-changing world of behind-the-wheel cell phone regulations. 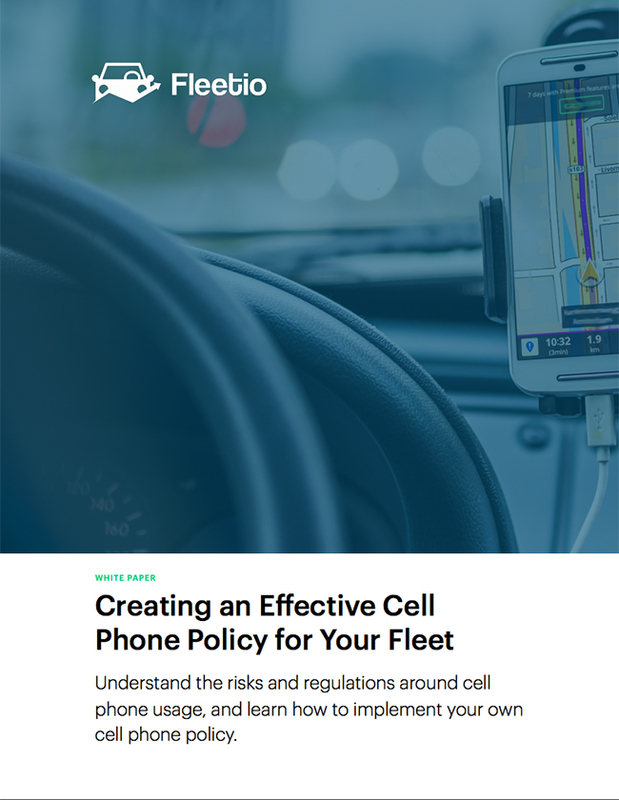 Then learn how to create and implement a cell phone policy for your own fleet.